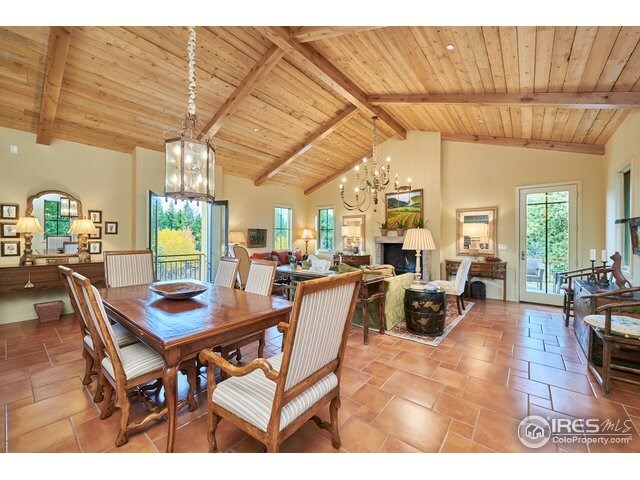 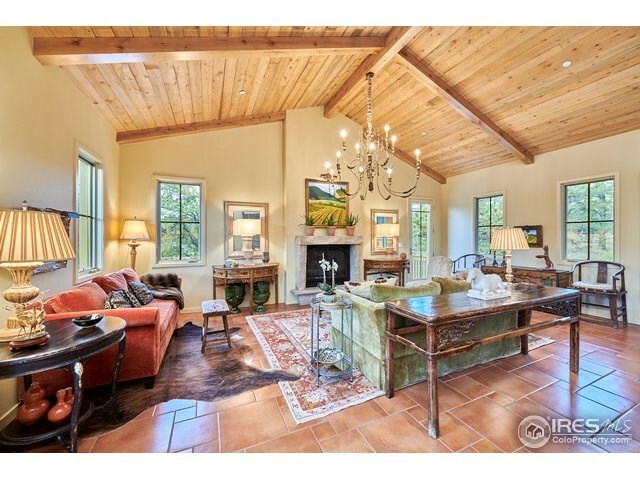 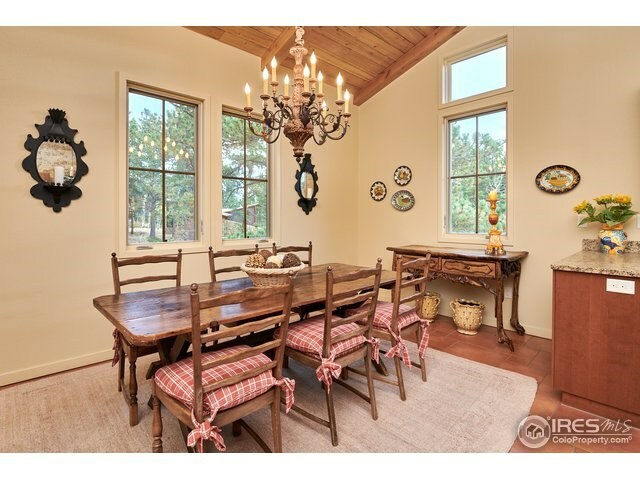 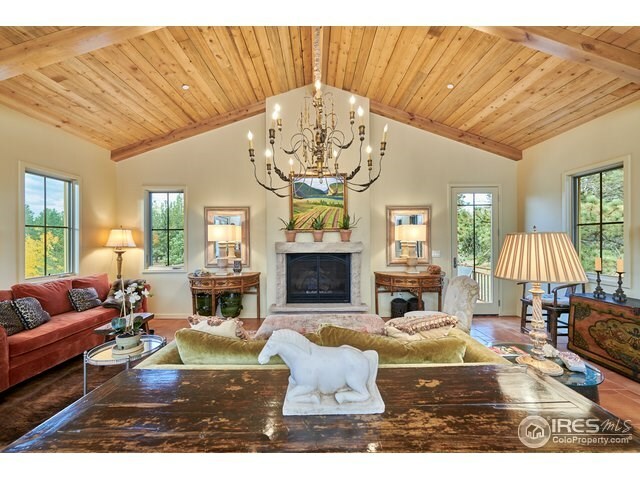 Charming Italian villa style home on 43 private acres. 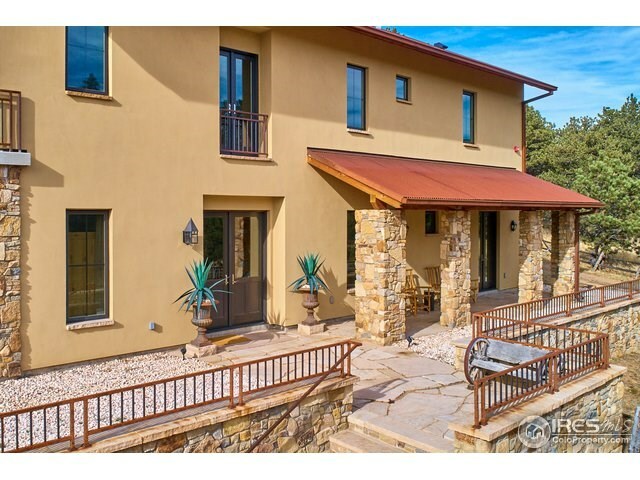 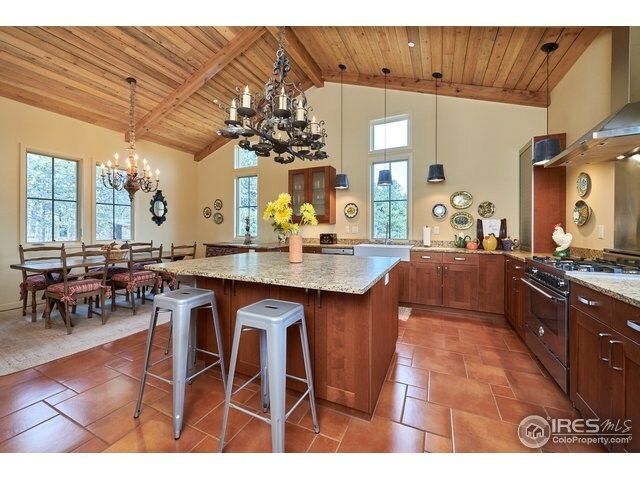 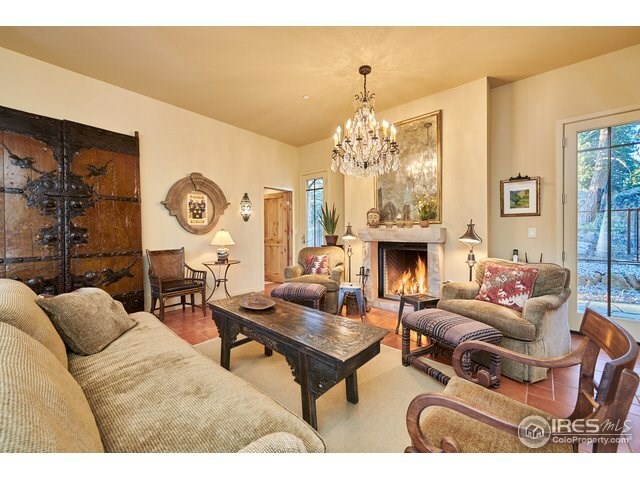 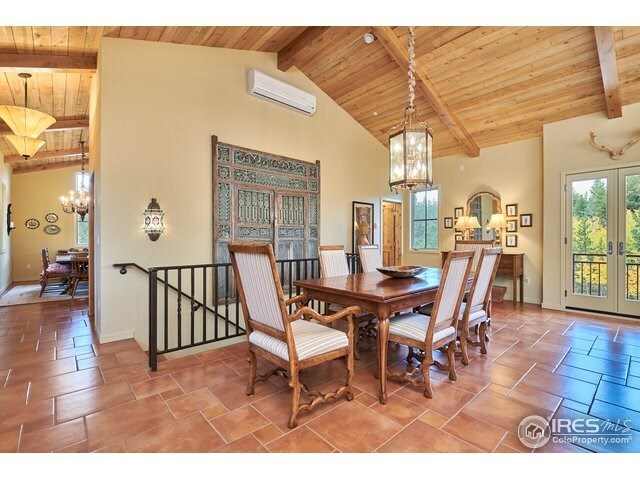 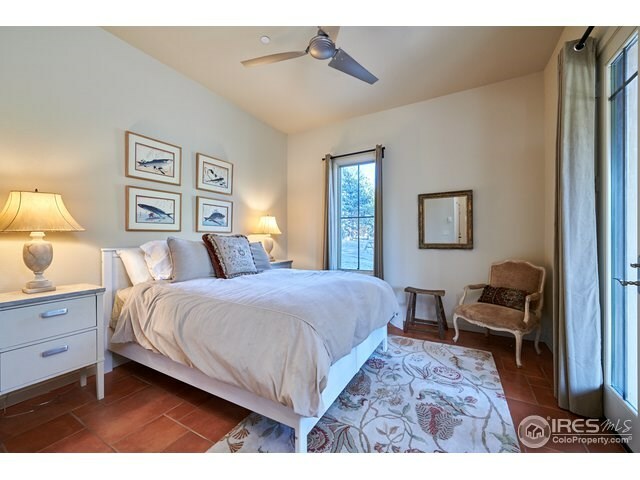 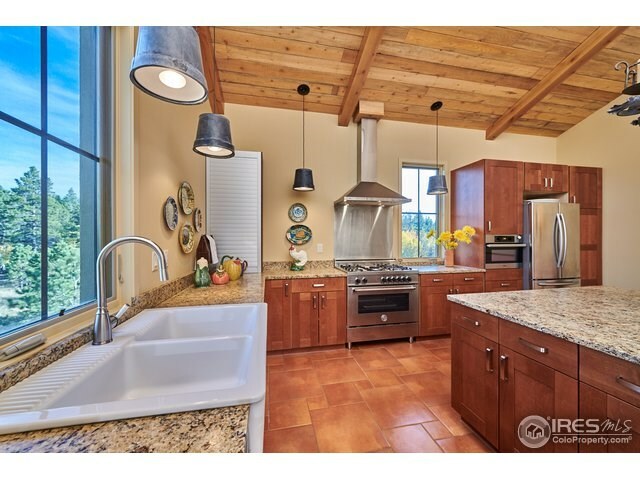 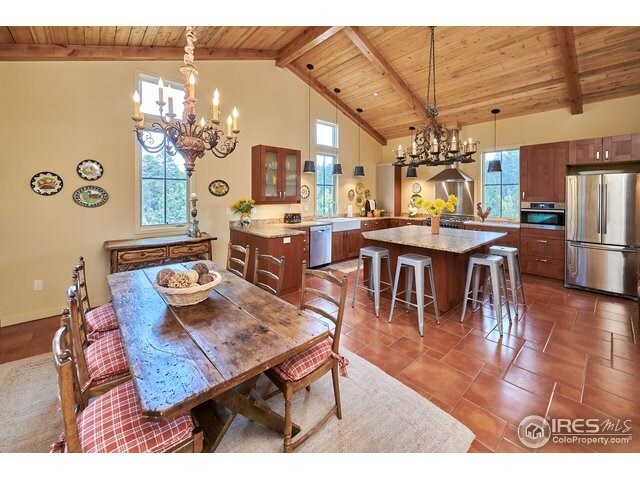 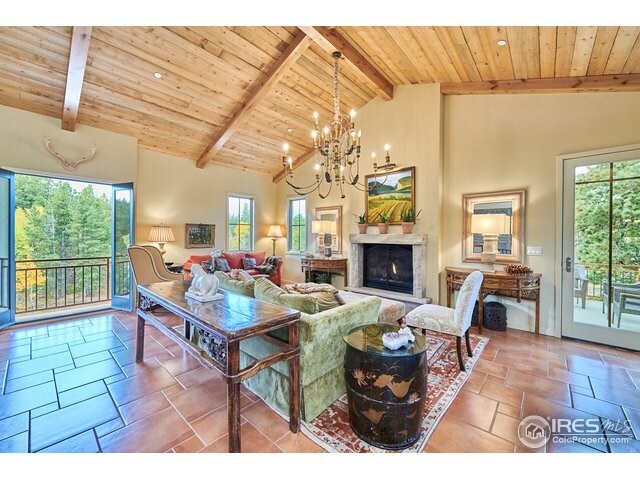 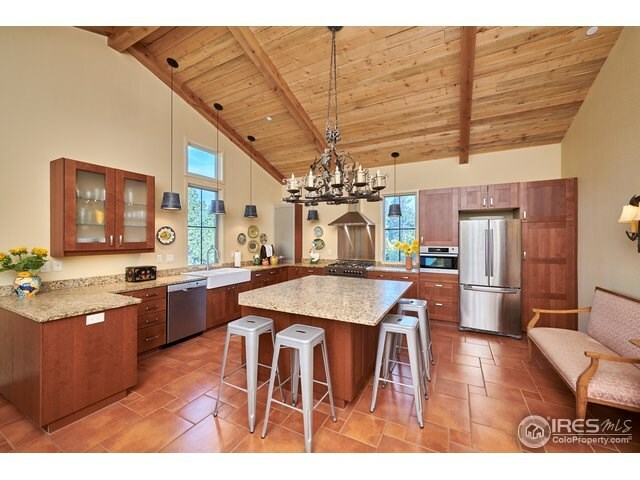 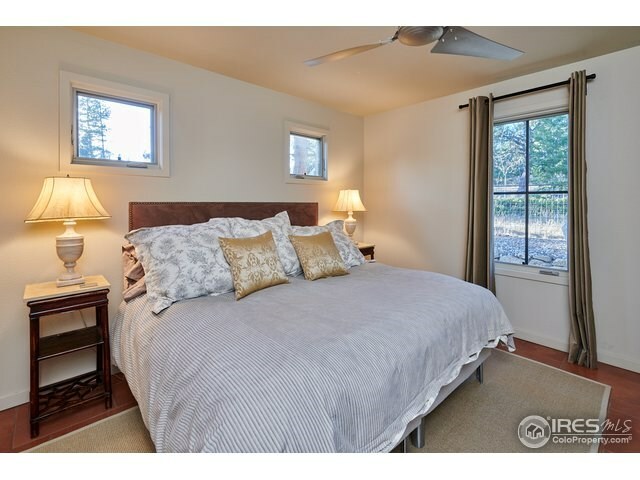 This stucco and stone home was custom designed and features tile floors throughout, vaulted ceilings, beautiful chandeliers, spacious kitchen. 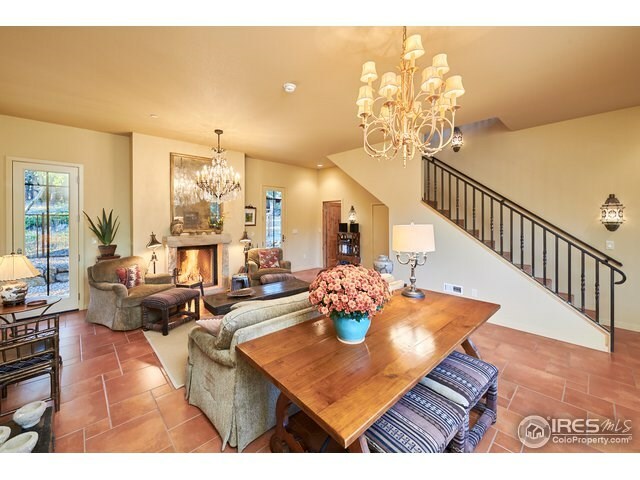 Fireplace in living room and family room. 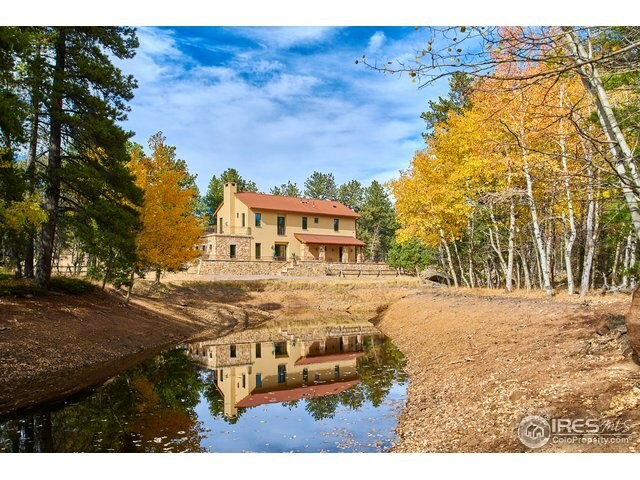 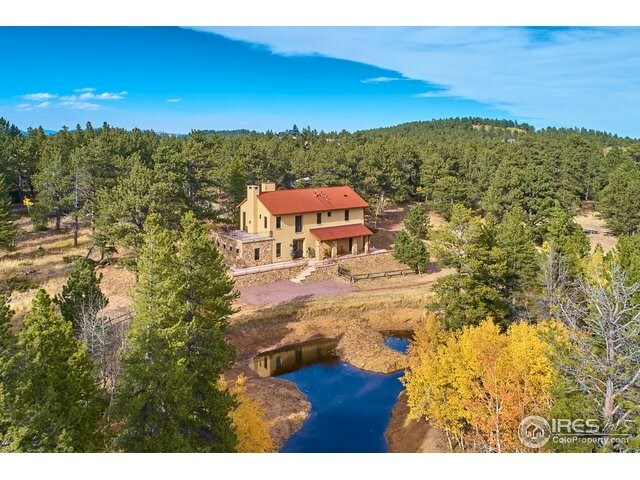 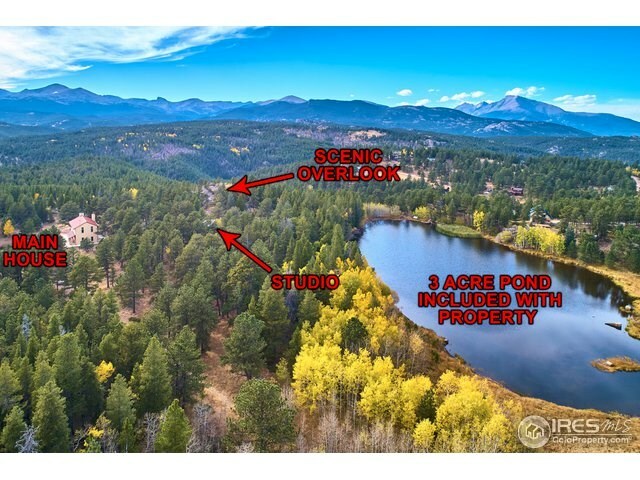 3-acre lake on the property and reflective pond in front of the home. 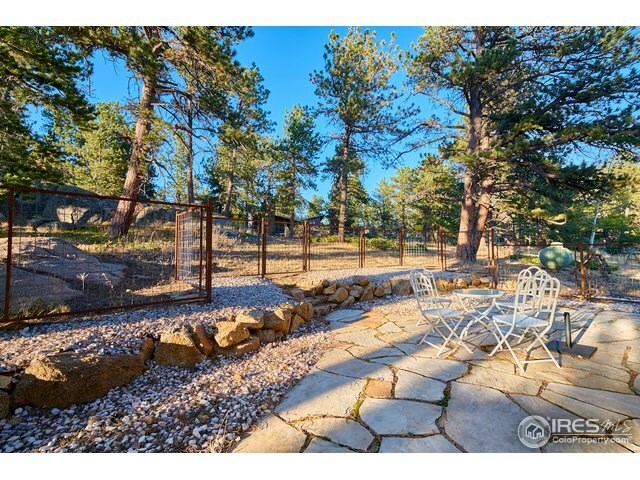 Mature trees and rock-outcroppings. 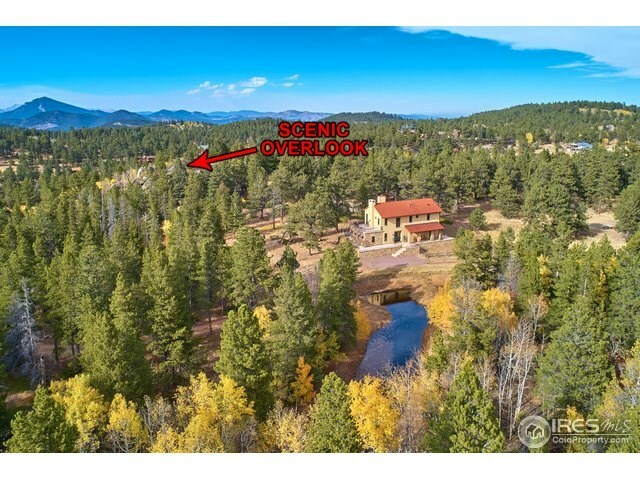 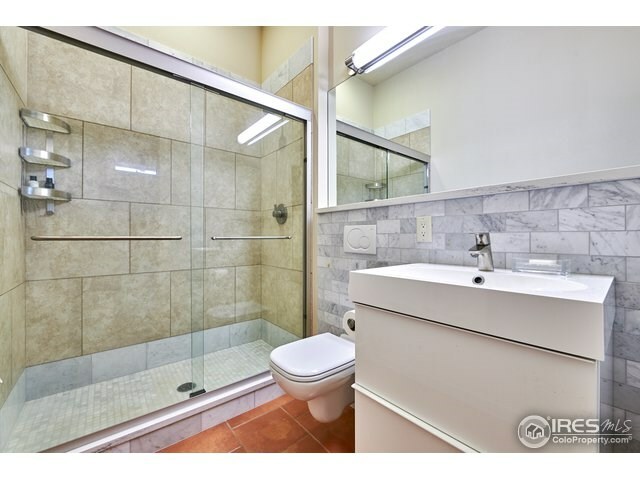 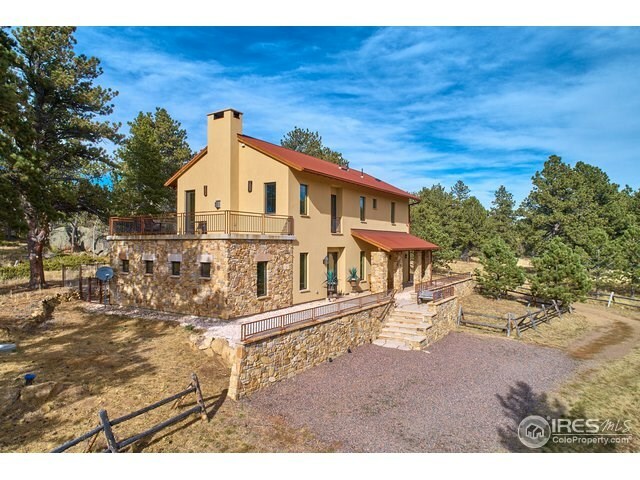 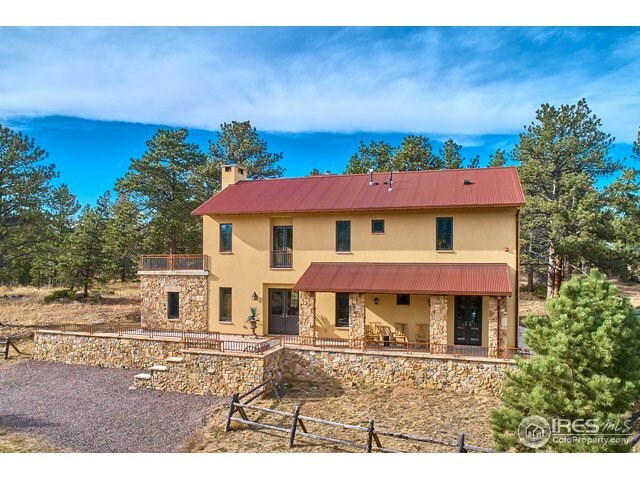 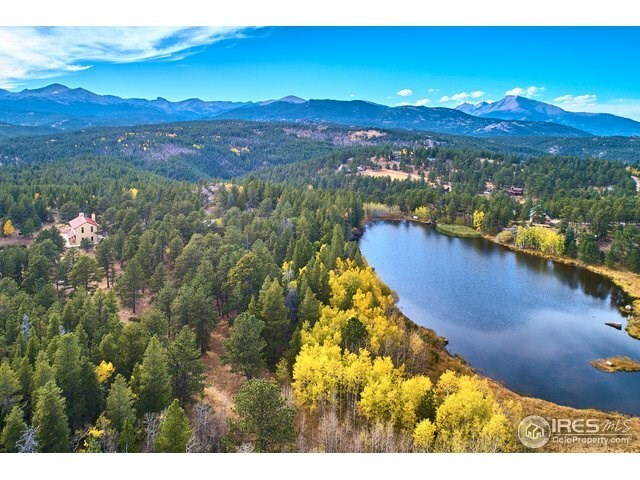 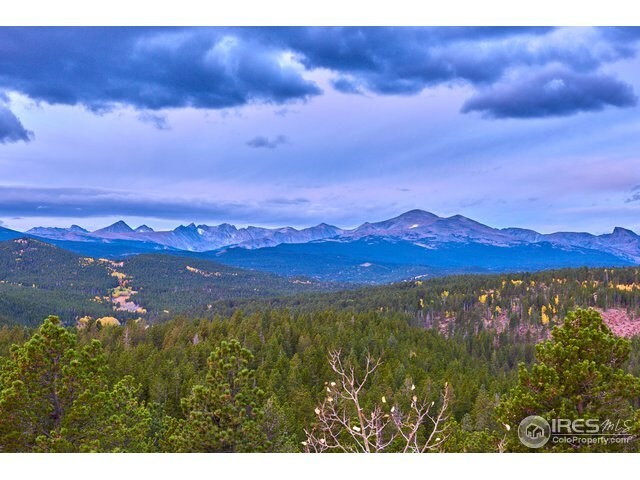 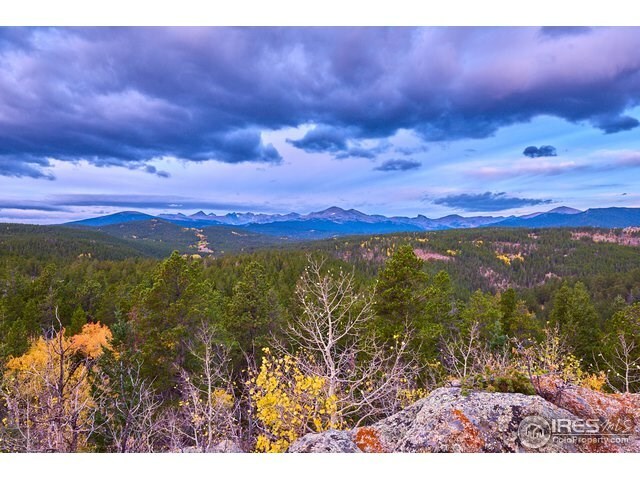 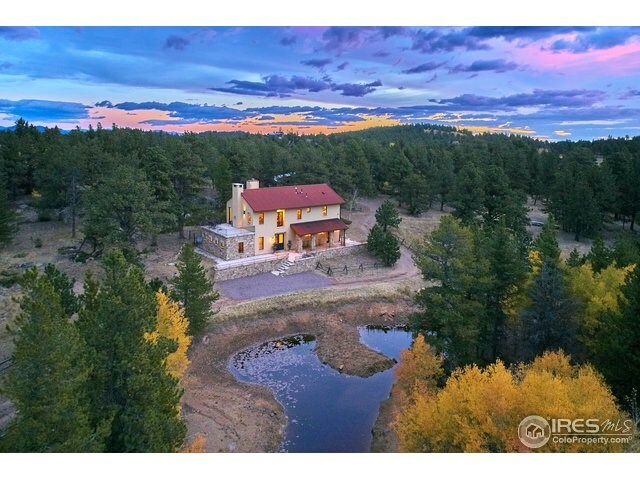 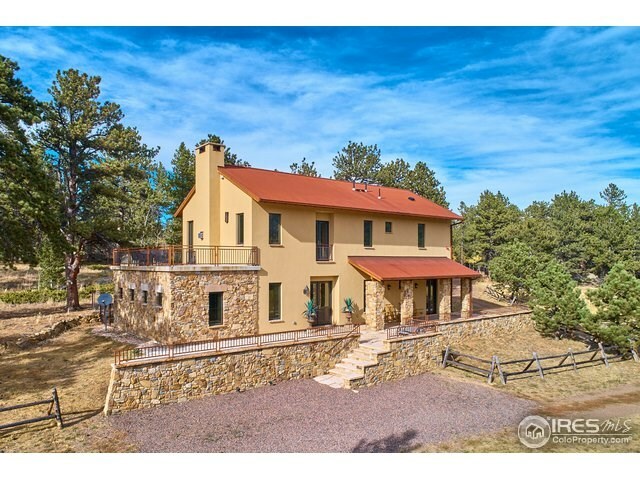 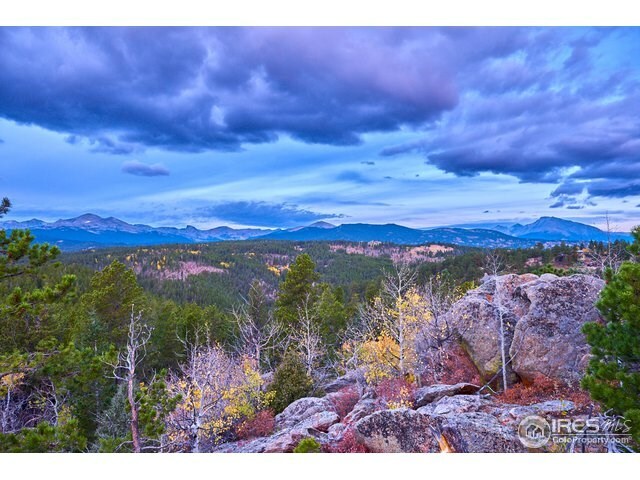 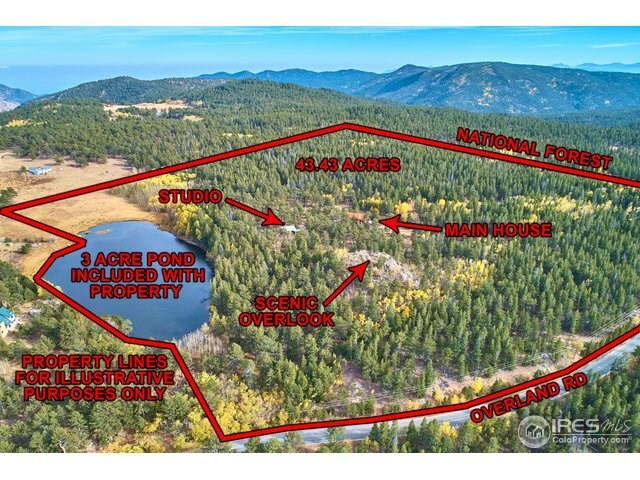 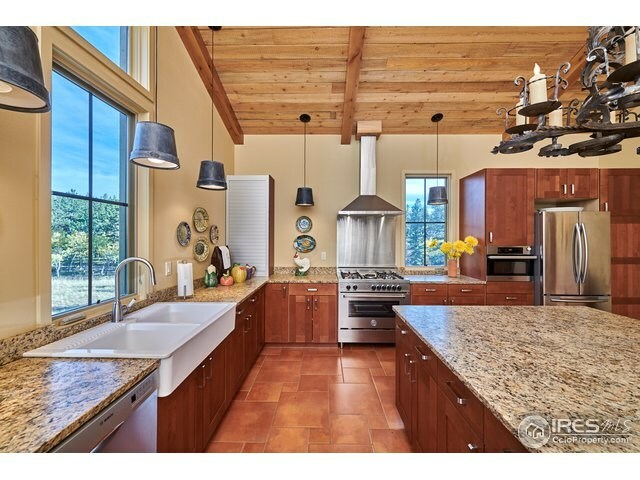 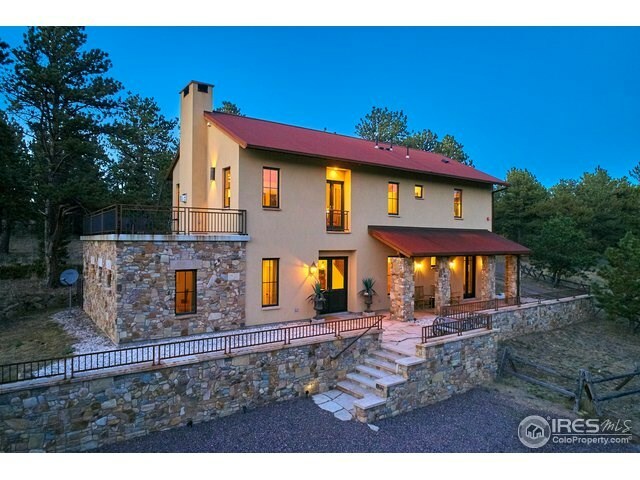 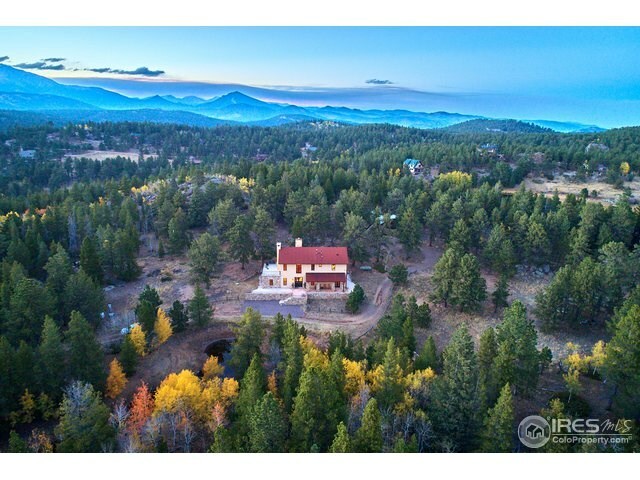 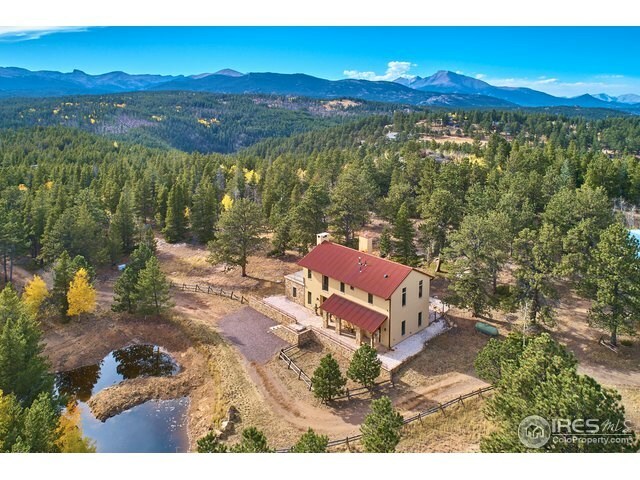 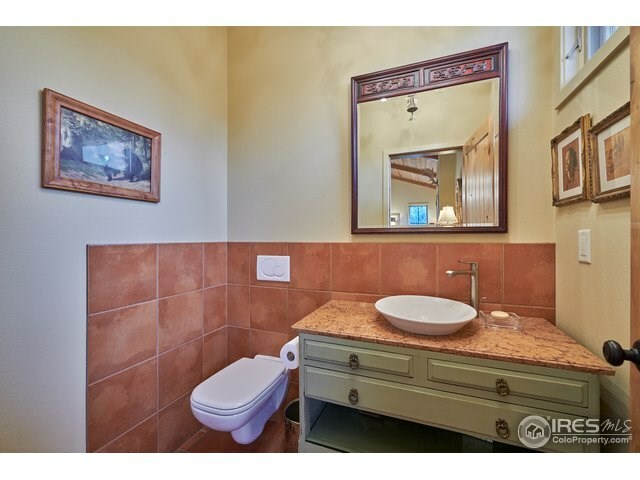 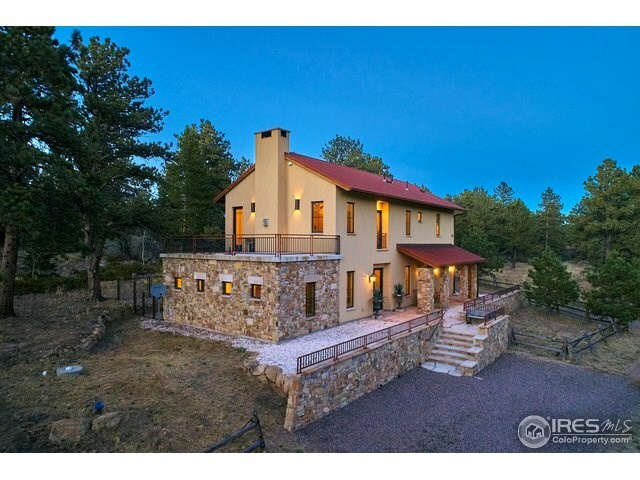 Listing courtesey of Re/max of Boulder.